Delegates at the Conference on Managing Sustainable Tourism Growth in Europe, organized this week by the European Travel Commission (ETC), were faced with an urgent call to achieve a balance between the needs of the tourism industry, travelers, local communities and the environment if they are to succeed now and in the future. That was the challenge set by Robert Andrzejczyk, President of the Polish Tourism Organization, in his opening remarks. 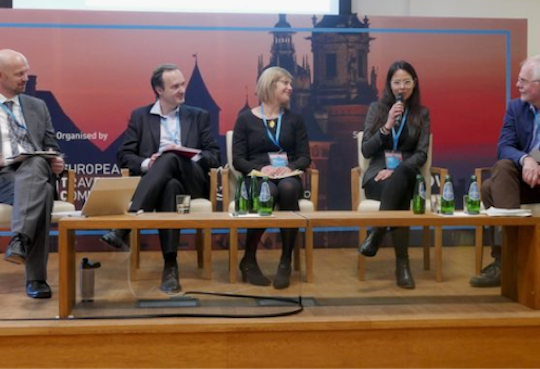 The ETC Conference, hosted in the historic City of Krakow, was held in partnership with the Polish Tourism Organization and provided a forum for those in attendance to discuss innovative approaches on how to manage sustainable tourism growth.